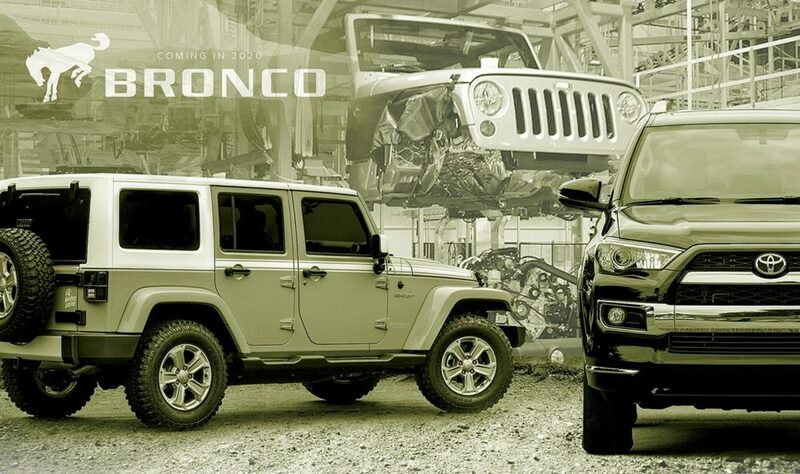 In their newly posted article, Automotive News reports that Ford plans to offer a full line of accessories and modifications for the Bronco, many of which are expected to be pre-installed at the dealership. 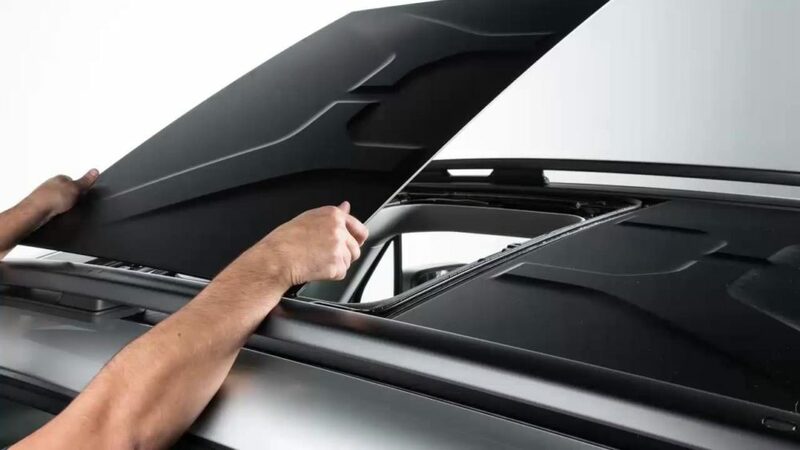 These will presumably be offered by Ford Performance Parts, the in-house tuning and performance parts arm of Ford. 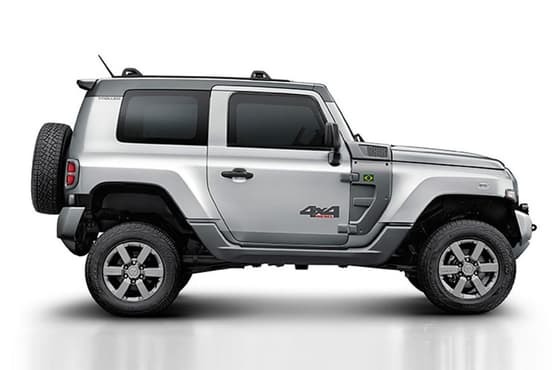 This comes as no surprise as would takes a page straight out of Jeep’s strategy of offering a full lineup of Mopar parts and accessories for the Wrangler, which Jeep dealers certainly like to load up on their inventoried Wranglers. 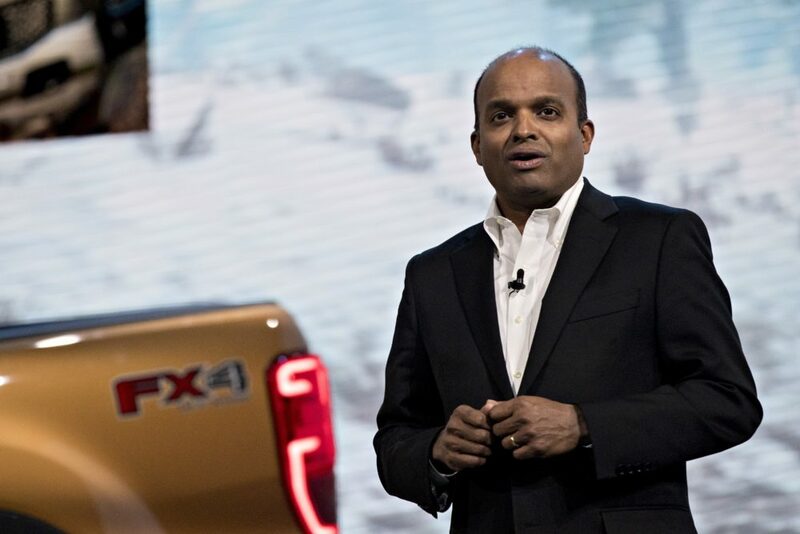 In the face of recent rumors from an alleged Ford designer that the 2020 / 2021 Bronco would be a “facelifted” Ford Everest, Raj Nair told members of the press at the 2017 North America International Auto Show that the Bronco will be more than a re-badged Everest. 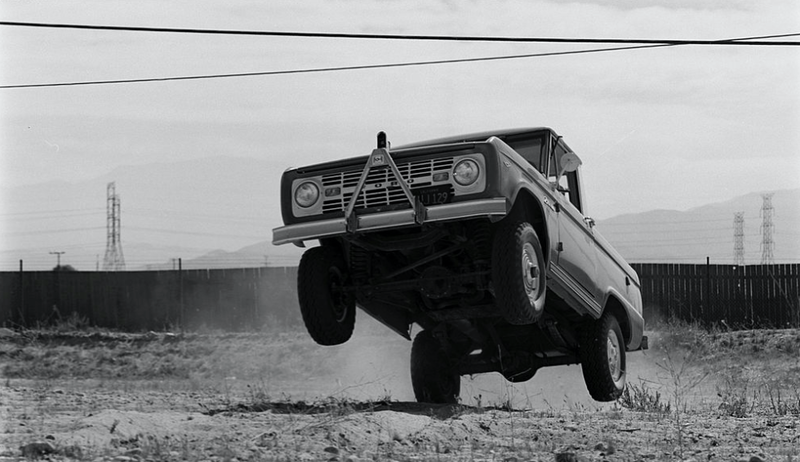 This combined with another report published today should please Ford Bronco hopefuls that the next iteration of the Bronco will live up to its iconic nameplate. 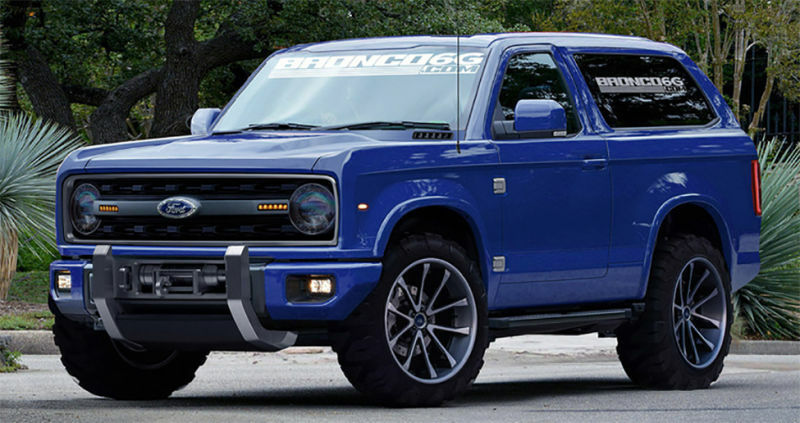 Following Ford’s confirmation yesterday that the Ford Bronco will be built in 2020, executive chairman Bill Ford told a group of media including Bronco6G, that the 2020/2021 Ford Bronco will offer a true body on frame construction (Note: F-150 Frame Pictured Above). 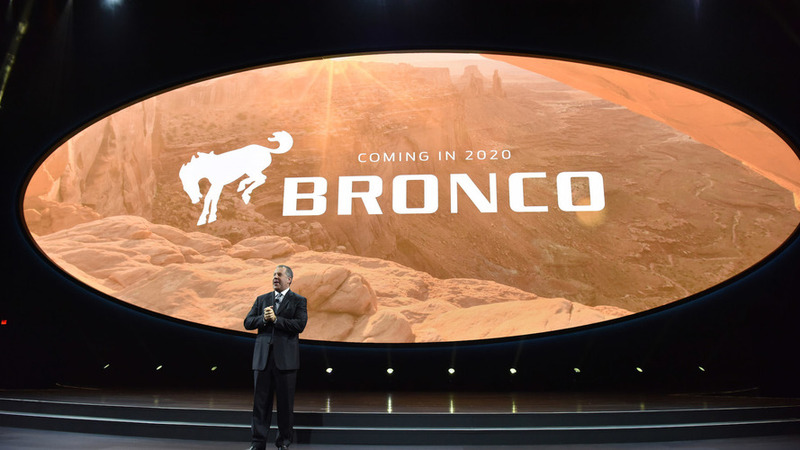 After years of rumor and strong hints of the Ford Bronco in the UAW Agreement and statements from UAW Chairman, Ford has just now officially confirmed that it is bringing back the Ford Bronco in 2020!! This new report claims that Ford Australia (Asia-Pacic Development Center) is leading the development of the all new Ford Bronco, alongside the next-generation Ranger with which it will share a platform and mechanical underpinnings. 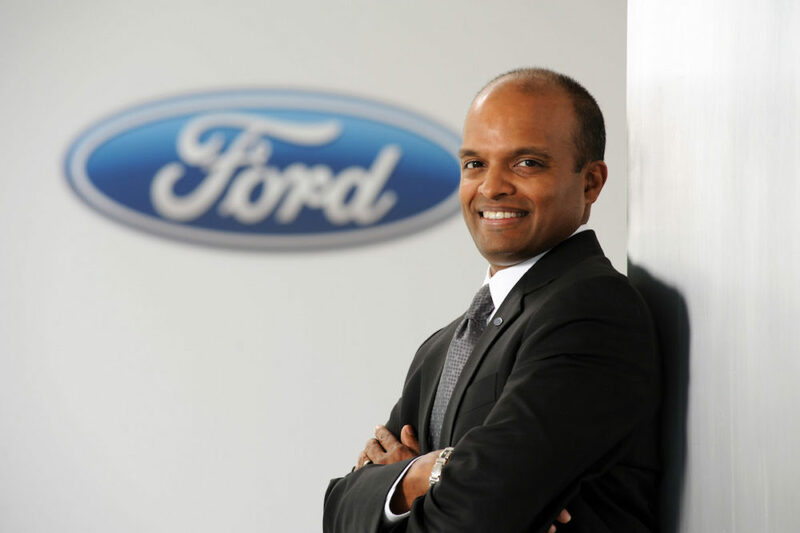 This isn’t very surprising considering Ford Australia is the global development center for Ford’s global T6 light truck platform, which will debut under the all new Ranger and Bronco. 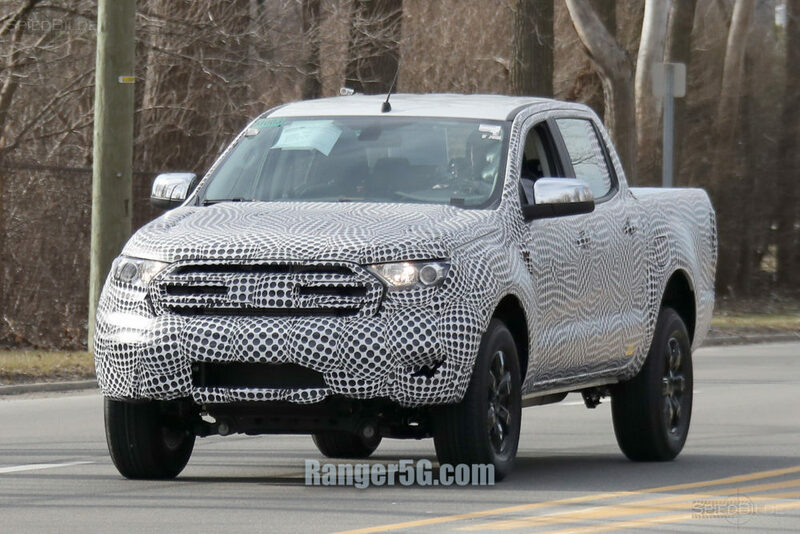 According to the report there are already early engineering prototypes of the next gen Ranger, as well as early mules for the new Bronco. Both models will be based on a reworked version of the current Ranger/Everest T6 platform.